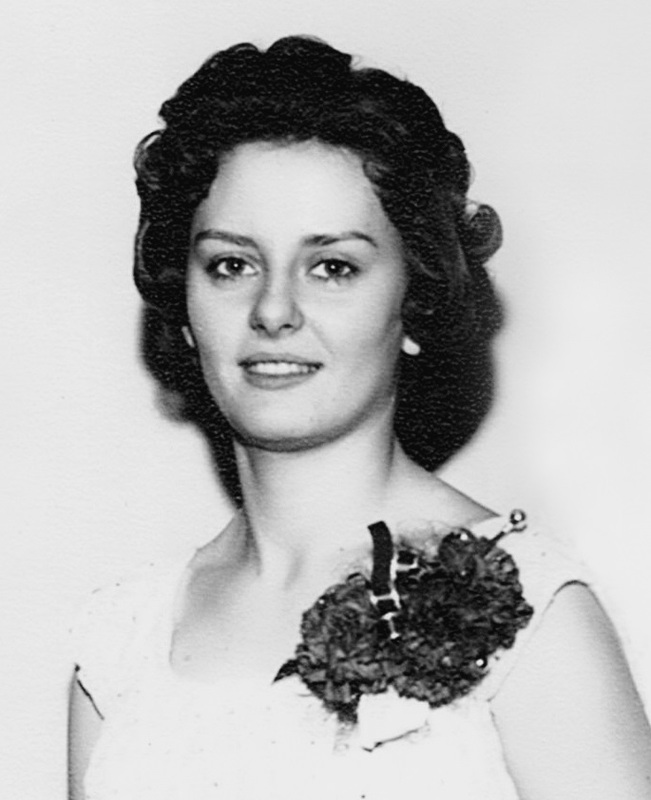 Connie Sue Healy, 74, of Norris City passed at 9:09 a.m., Sunday, April 14, 2019 at Enfield Nursing and Rehab. She was born in Albion, Ill. on July 30, 1944, the daughter of Myrl and Eva (Sawyer) Bailey. Connie married Charles R. Healy on September 3, 1966. She had retired from WOVSED where she was a Teacher’s Aide for over 20 years. Connie attended The Roads Church. She loved spending time with her family, which was her greatest treasure in life. She loved her husband well and loved spending time on the farm with him. She often spoiled her grandchildren (in a good way), with birthday lunches and shopping for school supplies being a simple pleasure in her life. A mother at heart, she adored her family, and we never left her house hungry, as she was a fabulous cook. It was not uncommon for the grandkids to endure cookie after cookie, or other super-sweetened goods while at grandma’s house, only to be sent home to mom and dad’s on a sugar high that nearly required medical assistance and law enforcement back-up. Surviving are her husband of 52 years, Charles; a son and daughter-in-law, Matt and Laura Healy of Norris City; six grandchildren, Seth, Shealyn, Ashton, Meagan, Jadeyn and Ayven Healy; a great-grandchild, Kallen Moore; two sisters, Phyllis Medler of South Carolina and Dixie (Steve) McMahel of Albion; and a brother, Doyle (Joann) Bailey of Charleston, Ill. She was preceded in death by her parents, a brother, Lonnie Bailey and a grandson, Aaron Matthew Healy. A graveside funeral and burial service for Connie Healy will be held at 10:30 a.m., Wednesday, April 17, 2019 at I.O.O.F. Cemetery in Norris City. Flowers can be sent to the family, or donations can be made to the Enfield Rehab and Healthcare center in Enfield, Ill. in her honor.